Home General LVCNR – New Android App Released on Google Play! LVCNR – New Android App Released on Google Play! We’re pleased to announce the release of our new app on the Google Play Store. The new version has been released as an update over the old one. The old app will be taken down shortly. Download from Google Play Store! 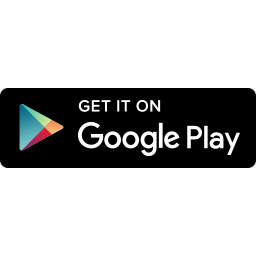 LVCNR Android App UPDATE is now available for download on the Google Play Store. © LVCNR 2010-2018. All Rights Reserved.